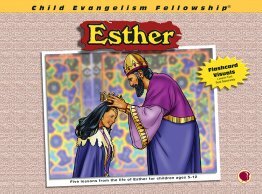 Full-color flashcard visuals to teach five lessons on the life of Esther. 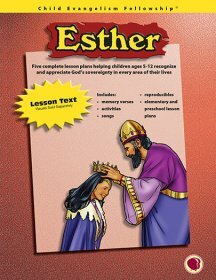 Lesson text for five lessons on the life of Esther. Includes memory verse visuals, mission story on the life of Luis Palau, teaching cards, resource booklet.